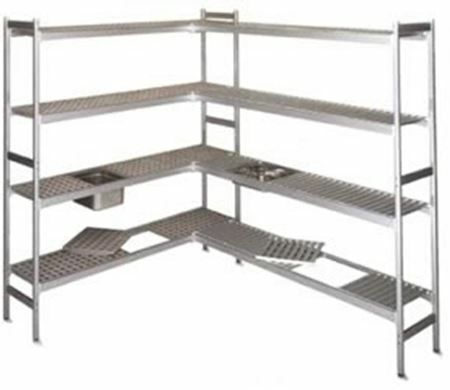 Food Storage is an essential part of the smooth operation of a kitchen. 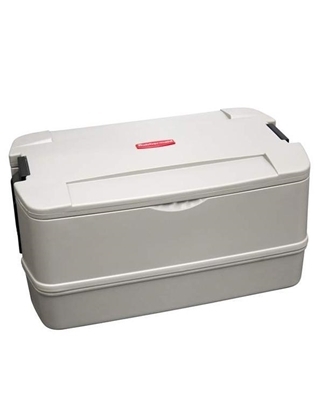 We Offer Great Prices on multiple brands of food storage products including Cambro, Araven and Rubbermaid. 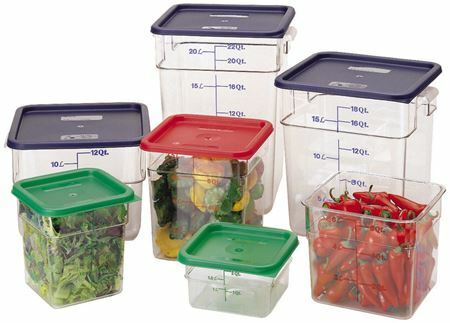 Keep the food that you prepared in advance fresh and ready to be cooked at any time with these units. We also supply labels to accompany these storage boxes in order to ensure that the use by dates are followed. Order Online Today and Avail of Our Next Day Delivery Service. Even Better, if your Order Amounts to €100 or More, we'll deliver it to your door absolutely free.